The shop is open for the month of December, on John St, in the old Kilkenny Arts Office, offering Christmas shoppers a selection of some of the best of Kilkenny craft. ‘MADE in Kilkenny’ was established back in 2009 to promote the County as a shopping destination for authentic, handmade craft in Ireland. This is the 9th year the group have opened a pop-up shop in the city. According to Rosemarie Durr of Made in Kilkenny, people are more aware than ever of the importance of supporting local business. “This is one of the reasons MADE in Kilkenny is setting up shop in the city centre for December. We want to make craft accessible to people. At this time of the year people can be restricted with time and unable to make the space to visit workshops, so now all they have to do is call in to the shop on John St. and have all the Kilkenny craft under one roof”. 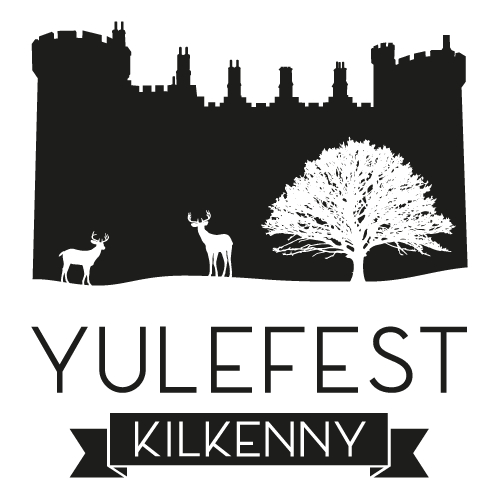 This year the MADE pop up is delighted to be a part of the Yulefest Kilkenny festival.